Welcome to the newest installation of Light vs Shadow. Keeping in in mind how much of a cliched theme is it, we have come up with a very unique theme. Can you guess it? If you guessed it right, you get nothing (sorry for that but you can have some of the brownies from our endless supplies). 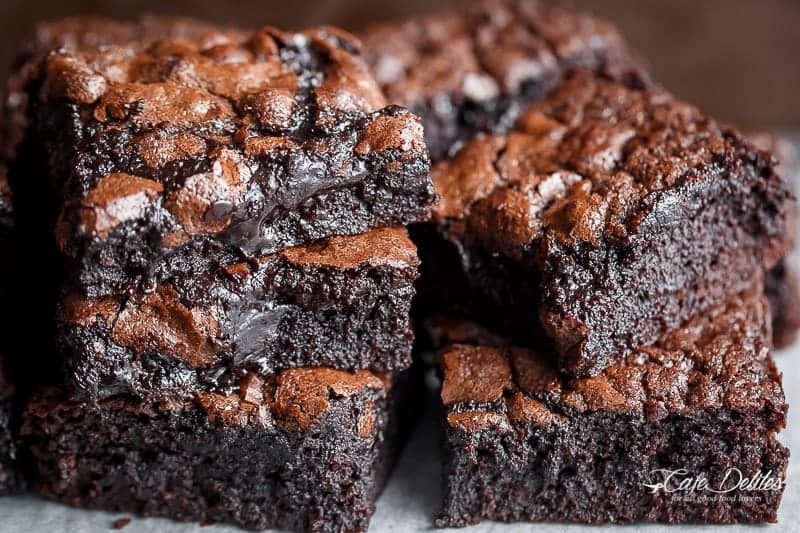 If you got it wrong, you can still have brownies. 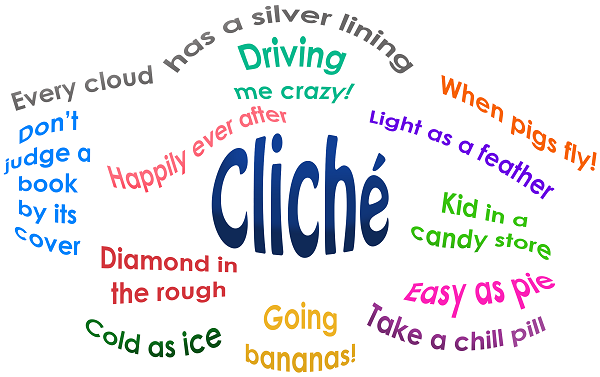 To have all the fun that can be found through cliches, we will be hosting a few activities. Stay tuned as more and more activities start. See the next post for links. I hope you all enjoy this event. Sadly, the signups for this game are no longer open. If you want to follow the progress of the game, see the above link. One of the most beloved games here...this time with a little extra rule. Visit the link to play. Unless you already signed up, you can't play this game. But you can watch it using the above link. Got to catch them all! Sign up for a classic scavenger hunt.